The Zest: QUANTUM GATE - a review, of sorts. QUANTUM GATE - a review, of sorts. 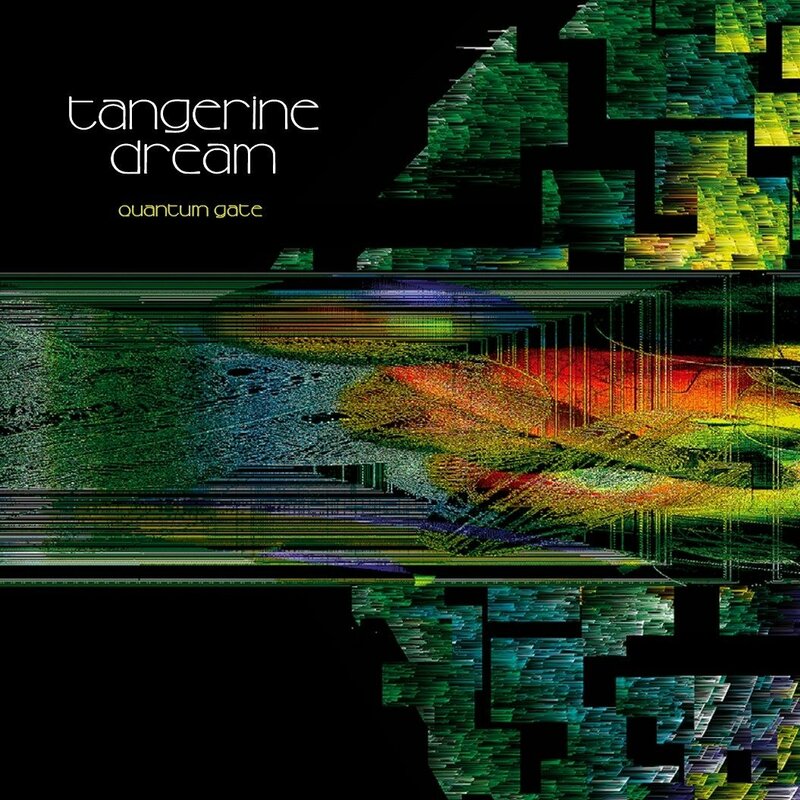 Separated into three distinct sections ‘SENSING ELEMENTS’ is the longest track on the album. The first is by Thorsten and a wonderfully atmospheric start it makes, full of bouncing analog drum hits mixed with metallic modular drones – and then a skipping high frequency sequence starts, crashes rumble around it as it gains in presence and low synth chords create movement underneath. The sequence builds becoming more strident and soon a wonderfully breathy tone is introduced – crying out in billows of reverb. The echo has now been added to the sequence and notes ripple across the stereo sound stage. At the three-minute mark a vintage Solina string-synth makes an appearance with a melancholic melody, which soon meanders giving it a slightly improvised feel. Chords are held – and the bones of the track are now apparent; echoing bass and rhythmic pulse pulls the music forward…and then we are into Edgar’s section with a long processed bass sequence into which Thorsten’s higher sequence bleeds until it fades leaving the bass loops to build with ominous chords and piano notes. Modulated fizzing synths add interest. On and on the piece loops building to a rolling bass slips more to the fore as guitar layers are added cycling round as Thorsten’s high sequence once again returns and the tracks starts to jump from key to key, relentless as echoes and blankets of sound wash over the top, building and building. Things briefly die away and now it’s Ulrich’s turn to take centre stage with a sinuously bending bass sequence, added piano-like notes and silky string tones with give way to a more percussive quality. Volume builds and chords mark slippery key changes, the treble becomes harsher, ghostly chords hang underneath, a few bass drum hits and suddenly it’s over and fades off into the distance. Second and third play: This has grown on me. The album overall? 8.5/10. I really like it; it’s quite unusual, with new timbres and a more contemporary style. 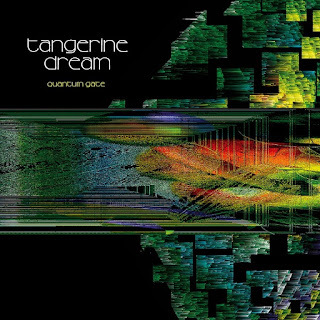 It takes TANGERINE DREAM in another direction, while perfectly capturing the emotional aesthetic of the band. Before listening to the album and only going by a download or two I thought my only complaint would be the mixing (it sounded rather thin, toppy and muddy) – now that I’ve heard the CD I can hear that I was wrong and the album is really punchy and quite bassy throughout. My only view is that a few sections go on a tad too long for me (just my subjective taste) and that there’s some loss in really strong catchy melodies, which is of course entirely understandable with the loss of Edgar – but of course without him there wouldn’t be an album at all.